Branding is a term often misused by people to describe all forms of marketing activities that relate to a company. 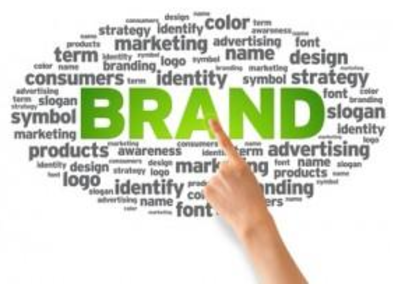 However, branding is a little more specific than that and it should be a term that people truly understand so they will adopt the same culture, language and values of the brand / organisation they work for whenever carrying out any brand-related activities whether it is marketing, procurement, human resources or even the IT department. The real challenge is that most smaller business owners do not understand how important branding is, and how costly an exercise it is to try re-work everything and to try to build a company culture and infuse values from scratch as they only realise the importance of branding when their teams start to grow bigger and they have embarked on the next stage of their growth journey. Branding isn’t a simple process. It involves every single individual in the company and it starts right from the moment a person is hired into employment. 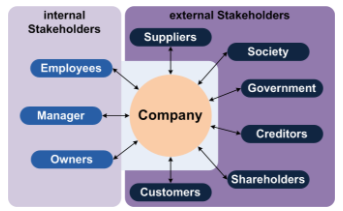 It involves everything from human resources to the marketing of your products and services, and all the way into after sales management and customer service. A brand needs to take into account the corporate values, mission and vision as well as the espoused values that define the culture of the organisation. It also needs to take into account the various stakeholders including the employees, the customers and even the public-at-large. 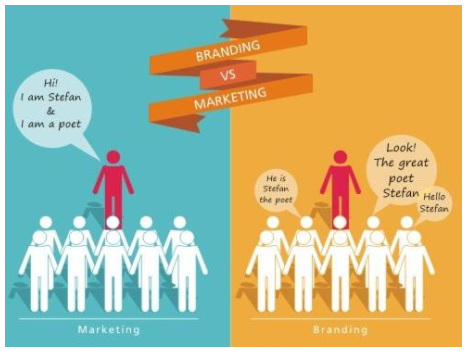 The simple illustration above showcases how a strong brand is able to showcase a distinctive and unique personality, so much so that people recognise it immediately and are able to identify with the person/ the brand. Contrary to what most people think, the logo is a central identification of the organisation and it should be carefully created to represent the brand’s values whether it is the promotion of innovation, care for the environment or a vibrant and creative flair. Branding does not simply mean the creation of the logo. It should take into account how the logo is placed and used in all instances including colour variations and usages. This is why a corporate identity guide is a must and something which all employees should be aware of. This encompasses the brand logo guidelines on various collaterals and the use of the logo and identity in both internal and external communications. Consistency in many ways, even the look and feel, is key in ensuring that the right messages and values are being shared to your audiences. Being able to communicate a brand story well is important. While establishing a logo identity, the logo needs to bring to life the values and culture, as well as the origins of the brand. Having the right messaging tools and setting the tone right for both external and internal communications is essential. Thus, any forms of communications, collaterals and even marketing or sales pitches need to portray the same belief and values of the brand. Getting things right the first time requires buy-in from all stakeholders, and be sure your branding agency is right there to help you with it! Remember that a good brand builds goodwill and trust, and a good brand makes a company much more valuable in intangible value. It’s important to invest time, effort and money in building a good brand that both you and the people around you love. 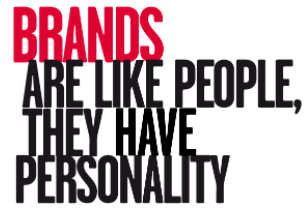 Do You Want to Create the Right Personality for Your Brand? I HAVE A PRODUCT/ SERVICE, HOW DO I MARKET IT EFFECTIVELY?